We are continuing our series highlighting the members of our board of directors. Jeff Gorman has been president and CEO for 39 years of The Gorman-Rupp Company, a company his father helped found during the Depression. Jeff served as chairman of our board of directors 2009-2010. Manufacture of pumps and pumping systems for municipal, industrial, fire protection, construction, petroleum and original equipment applications. 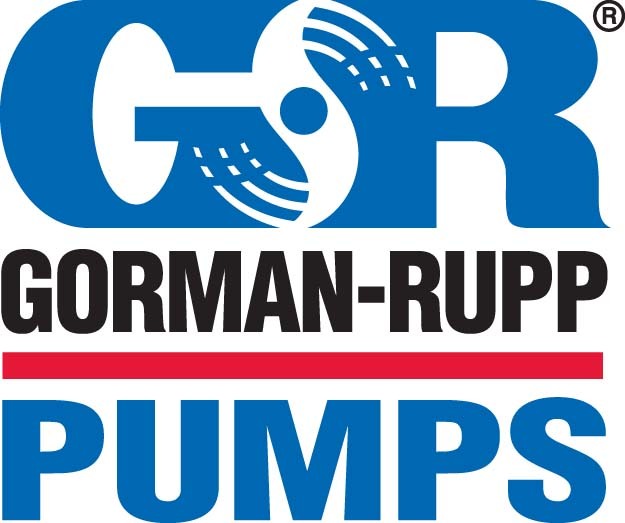 The world leader in self-priming pumps for hundreds of fluid handling applications. How long have you been a member of the Ohio Chamber of Commerce? To help support business in Ohio and have a voice in the legislative process. Having had the honor of serving as chairman of the Ohio Chamber for two years I witnessed first hand the important role that the Chamber plays in business advocacy for all of Ohio.